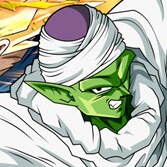 Team Z2 has recently released the long-awaited Tien for Hyper Dragon Ball Z. You can download the character from the official website and add him to your Hyper Dragon Ball Z build or other Mugen game by following these instructions. 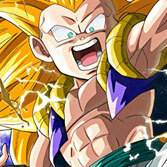 Gotenks also received an update to work better with the new character. 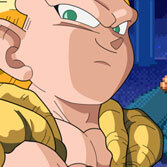 If you don't want to add new characters manually, you can simply download the entire game with included Tien and updated Gotenks on the Hyper Dragon Ball Z page in our Download section. 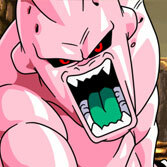 Watch Tien in action below. Remember, you can help the creators who make Hyper Dragon Ball Z for you in their spare time. If you like their pixelart work, support them on Patreon: https://www.patreon.com/TheBalthazar.